As housing prices in the San Francisco Bay Area rise and 46% of residents surveyed in 2018 say they plan to leave the region in the next few years, employers face a difficult time attracting and retaining top talent. Many companies in the region have started investing in real estate, office design, and employee perks on top of a competitive compensation package. 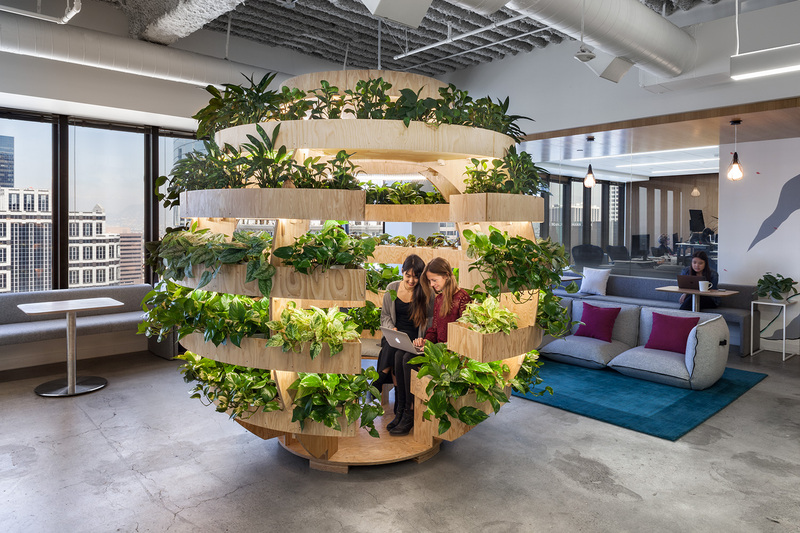 We’ve noticed designs focusing on improving employees’ mental wellness are becoming a perk that many people desire. Our newly published blog (below) offers approaches to reduce office stress and increase productivity using exposure to natural light and outdoor environments. We’re excited to announce that two new employees have joined The Bridge Group since our last newsletter. Nick Suarez joined us as our newest Senior Project Manager on August 20th. His diversified experience in real estate, facilities and information technology is already proving invaluable on a project for one of our financial clients. Also joining us is Tamara Kitka, who came on board on September 4, to serve as our new Director of Operations. Tamara will head up our human resources department, handle recruiting, manage our vendors and support our government contracting efforts. Get to know Nick and Tamara here. 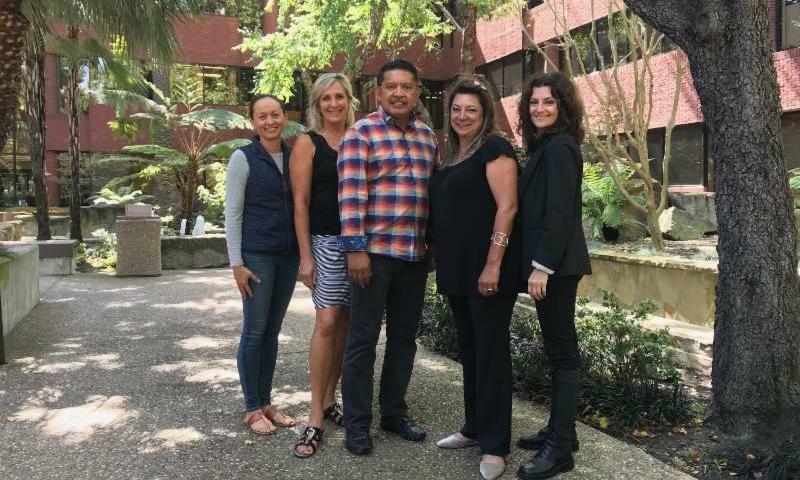 We have recently completed a three-tier phased move for the nonprofit firm Easterseals in Walnut Creek. 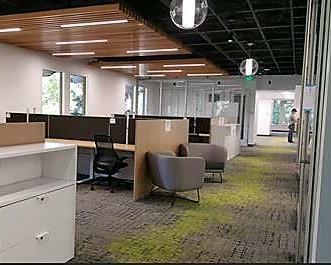 Previously in temporary and separated suites, The Bridge Group was able to coordinate with contractors to strategically plan a schedule enabling the office to relocate its staff while continuing to see clients throughout the move. We also coordinated the donation of furniture and office supplies to a nearby local church and private school, which allowed them to further support the communities they serve. Communication is important for keeping employee morale high during a move. However, there is a fine line between involving employees too much to the point of distraction and keeping them informed so they feel involved in the process. The most important decisions that need to be announced to employees are the new location, when the move will be happening, and how they can prepare. Providing employees with this information early is a great way to get staff buy in and get them excited about the new office. Have an office relocation coming up? We offer tips on how to keep things structured while keeping everyone happy.